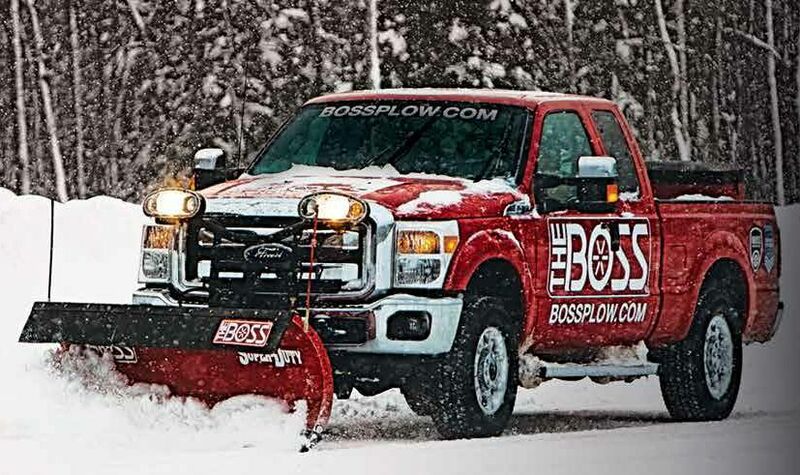 BOSS Snowplow Trip-Edge was designed to power through snow, regardless of obstacles. The extra rigid moldboard and trip edge technology ensure that only the base angle, not the entire blade, trips when meeting an obstacle— no loss of the load you are pushing! THE BOSS has four adjustable trip return springs, unlike our competitors’. You can customize trip spring tension.